The Buffalo Sabres landed one of the best consolation prizes in NHL Entry Draft history in 2015 when they were able to snag center Jack Eichel with the second overall pick. Connor McGregor went first to the Edmonton Oilers, but Buffalo still ended up with a franchise player. Eichel entered the draft as the 2015 winner of the prestigious Hobey Baker Award, which is handed out to the best NCAA American college player. USA’s National Team Development Program and posted 72 points in 59 games. It didn’t take long for him to stand out and he was named to the USHL’s Second All-Star Team in 2013/14. After leaving the national squad, Eichel joined Boston University and in 2015 became only the second freshman behind Paul Kariya to be honored with the Hobey Baker Award after his nation-high 71 points in 40 contests. Eichel cleaned up when it came to NCAA awards as he was named the Rookie and Player of the Year and made the All-Rookie and Hockey East First All-Star Teams. He also took home the most valuable player award of the conference tournament. 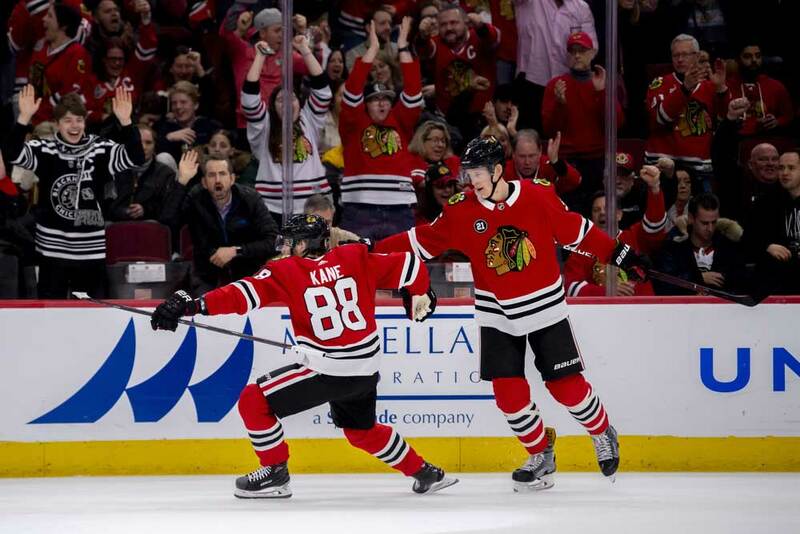 His first NHL goal came on October 8 of 2015 in his league debut against the Ottawa Senators which saw him become the youngest Sabre player to find the back of the net. 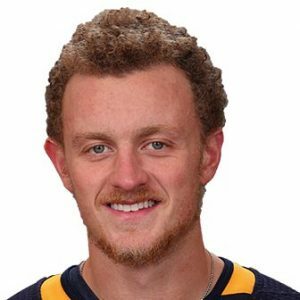 Eichel played consistent hockey on a poor side and finished his rookie year with an impressive 24 goals and 32 assists for 56 points in his 81 outings. 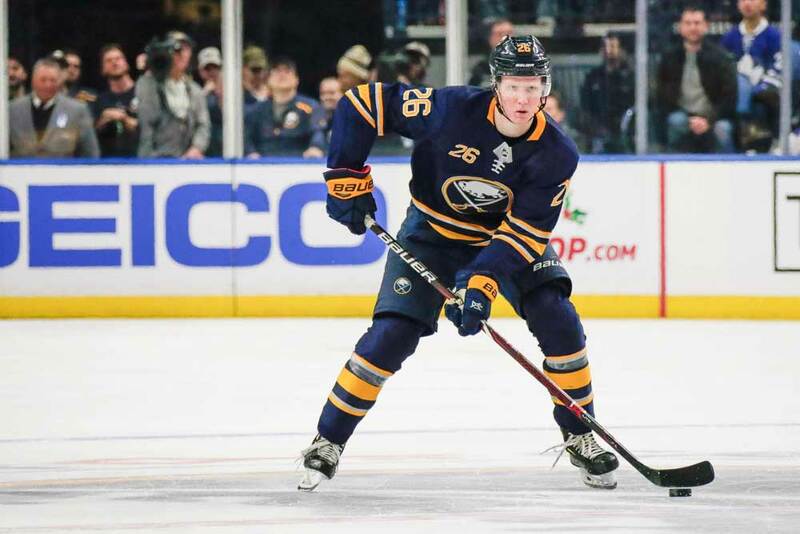 He led the Sabres in goals and was ranked second in points while coming in second in both categories in NHL rookie scoring behind Chicago’s Artemi Panarin. The 2015/16 campaign started badly for the youngster as he suffered an ankle injury in October and missed the first eight weeks of the schedule. He managed to skate in 61 contests and contributed 24 goals and 33 helpers for 57 points. Just before the 2017/18 season faced off and with one year left on his three-year entry-level deal, Eichel cashed in by signing an eight-year contract extension worth a total of $80 million. However, he suffered another ankle injury during the season and was sidelined for 15 games. He ended the year with 64 points in 67 games with his 25 goals and 39 assists. Perhaps Eichel felt he was jinxed because of two straight years of ankle injuries and in the summer of 2018 decided to change from his number 15 sweater to number nine, which is what he wore in college. The change in digits seemed to pay off pretty quickly as the Sabres named him team captain just before the 2018/19 campaign. 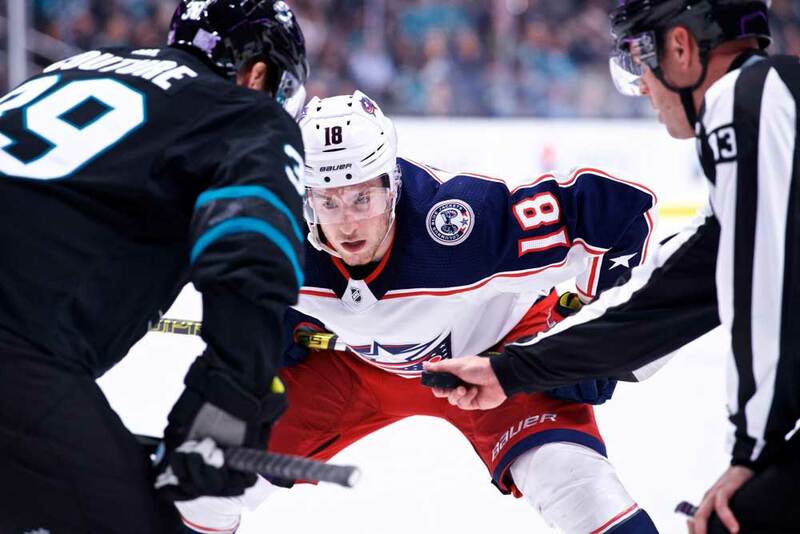 Eichel entered the year with 209 regular-season games under his belt and a total of 73 goals and 104 assists for 177 points, but had yet to taste playoff action. Winter Youth Olympics in 2012 and helped the U.S. win a bronze at the World Under-17 Hockey Challenge a year later as well as a silver at the World Under-18 Championships. 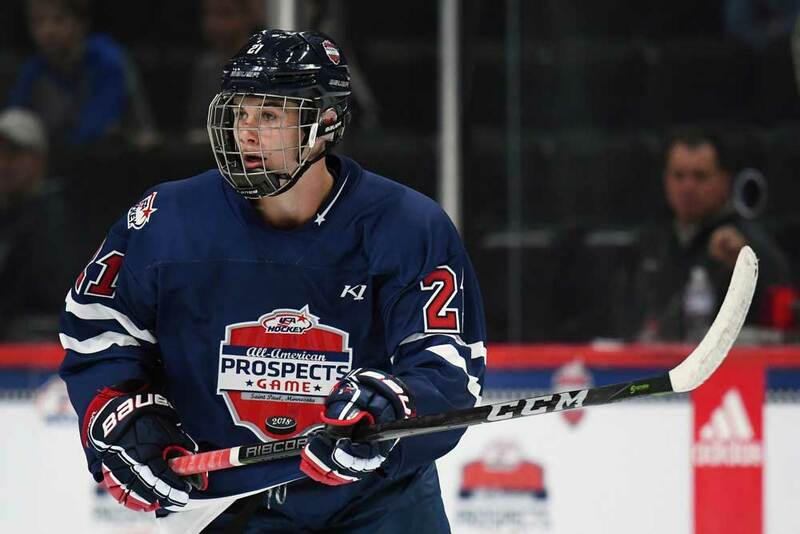 In 2014 he helped the American squad strike gold at the World Under-18 Championships. He also played twice at the World Junior Championships and won bronze the the World Championships in 2015. Eichel is due for a breakout season soon as long as he can stay injury-free. He has an excellent shot and displays patience when he has the puck, but could use a little more bulk to his frame.